This talk, taken from a section of Professor Fields’ recently-published book, explores the history and current controversy of Israeli settlements in Palestinian West Bank and Jerusalem. 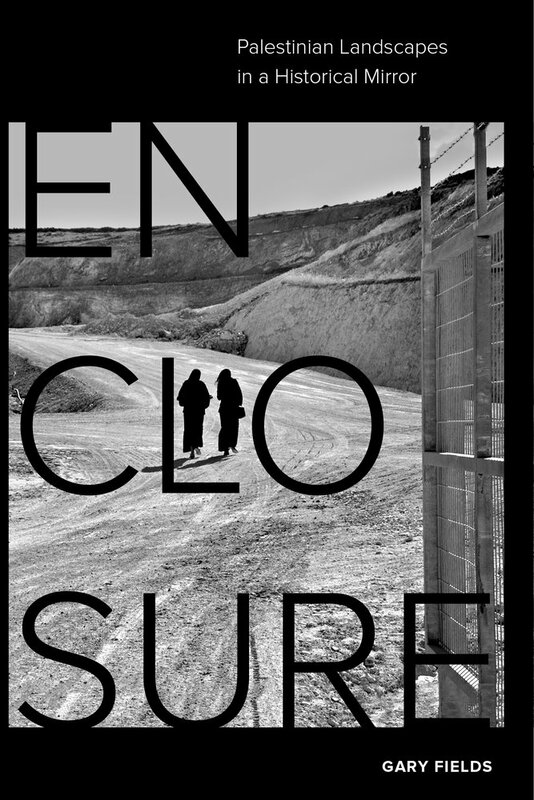 The book, entitled, Enclosure: Palestinian Landscapes in a Historical Mirror (University of California Press, 2017), compares patterns of land conflict and dispossession on the landscapes of the early modern English Enclosures, the Anglo-American colonial frontier, and contemporary Palestine where Professor Fields has been doing fieldwork for the past 10 years in both the West Bank and Gaza. In addition to his scholarly writing, he is working on a book of photographs from his fieldwork tentatively entitled, Landscapes of Occupation: Images from the Daily Life of Palestinians. Gary Fields has a Ph.D. in city and regional planning with an emphasis on historical geography from the University of California, Berkeley. The event is sponsored by UCSD Middle East Studies, Third World Studies, The International House, and the Department of Communication.